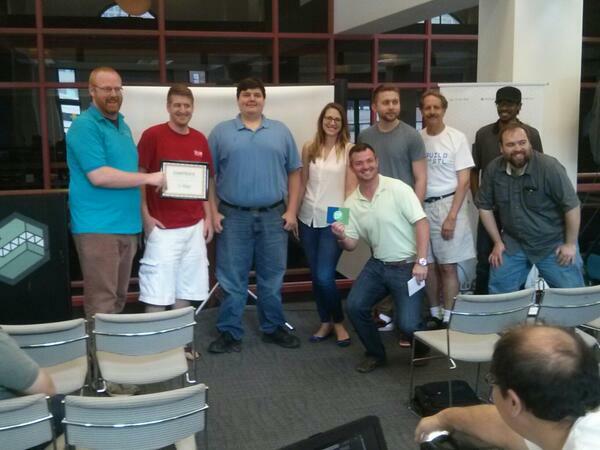 A month of civic hacking in St. Louis! © 2018 OpenSTL. All rights reserved. Build For STL includes an entire month of civic hacking, culminating in a weekend hackathon August 11, 2018. Build For STL is the St. Louis National Day of Civic Hacking event, organized by OpenSTL.